Observing and photographing songbirds that nest in this region is a bit easier than usual this time of year. This is because males are so focused on establishing and maintaining their territories. All one must do is decide what species is the objective, take yourself to the appropriate habitat and know its song. Once the singer has been identified, finding the male is relatively straight forward. 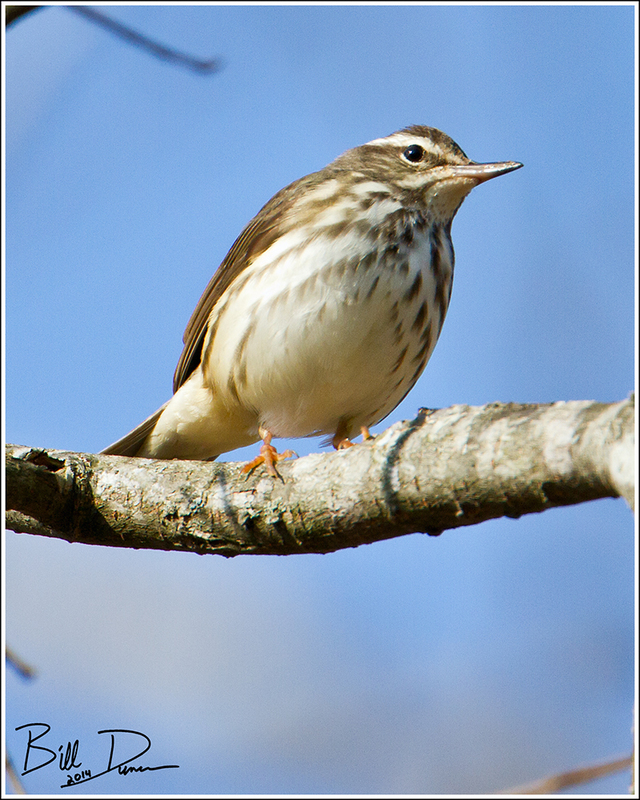 This is a Louisiana Waterthrush, found and photographed by Steve and I at Shaw Nature Reserve this spring. Hal Harrison (Eastern Birds’ Nests) states these guys locate their nest almost always near a stream, sometimes within the bank of the stream, hidden by roots, leaves and grasses. Like the nests of so many songbirds, finding one is an almost impossible task. Again, from Hallison: both sexes participate in nest building, which takes 4-6 days, only the female incubates the single, annual clutch of 4-6 eggs, that take 10-14 days to hatch. 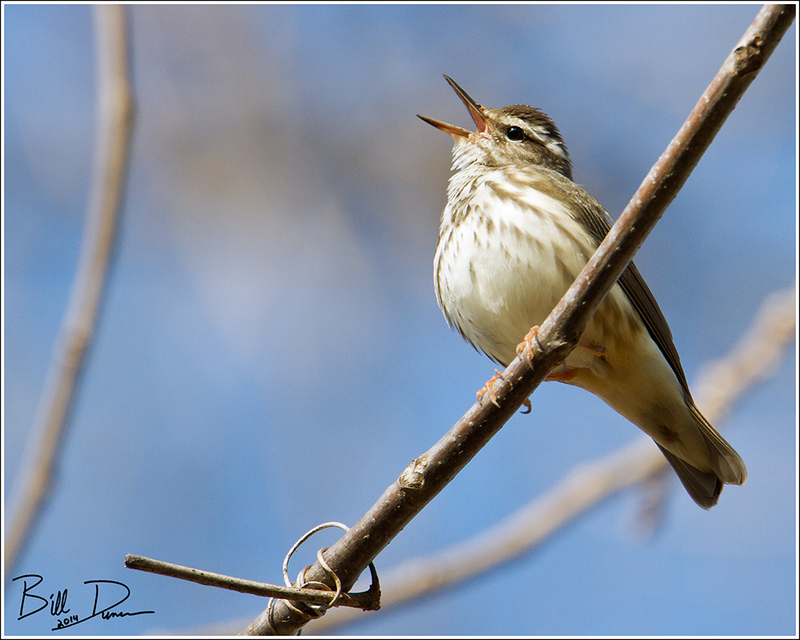 Click here to listen to the Louisiana Waterthrush song.